While you were watching your favorite cartoons in the '80s and '90s, you probably spent little time thinking about the people who voiced them. 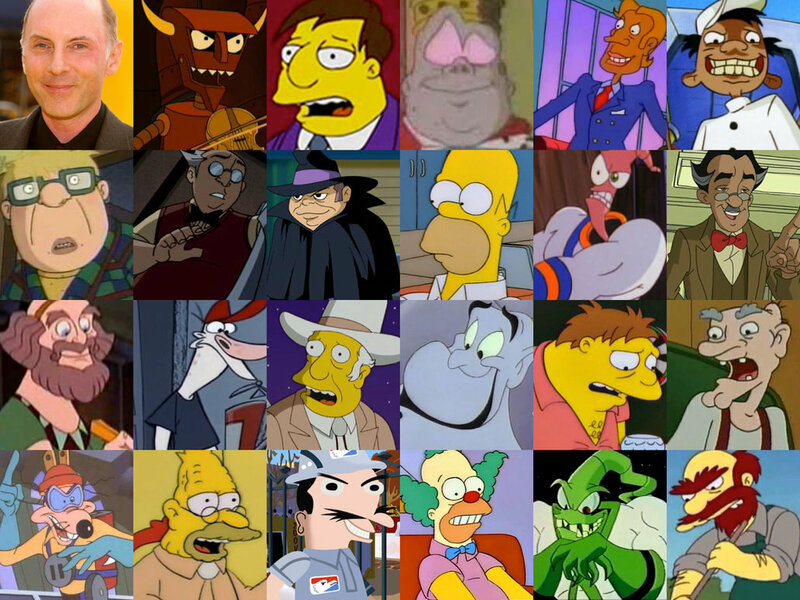 You'd be surprised to learn that many of these characters sound quite normal, unlike the goofy, high or low-pitch voice they adopted for the show. 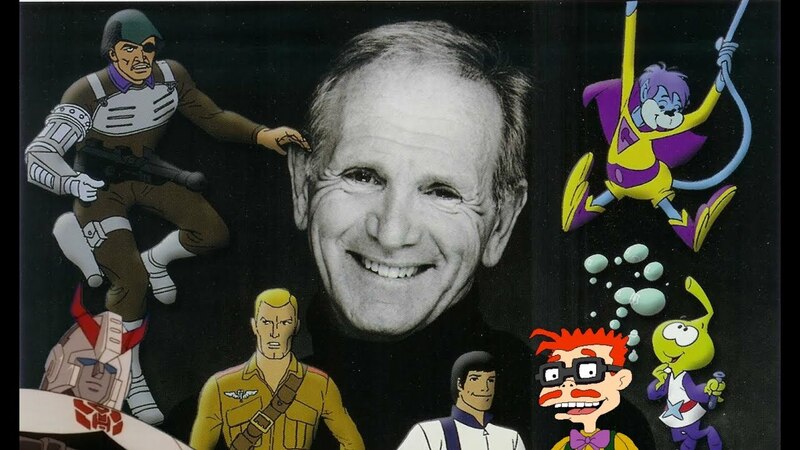 Here's a list of 10 people who voiced some of our beloved cartoon characters. You'll be surprised to learn all the other awesome characters they've voiced as well! 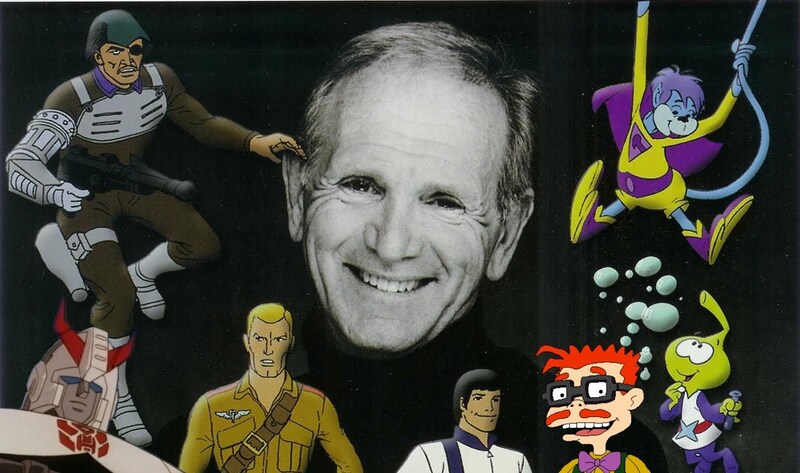 Well-known for his youthful voice, Michael Bell starred in several hit animated TV shows in the '80s. He voiced Grouchy, Lazy, Handy, and Johan Smurf in The Smurfs. In G.I. Joe: A Real American Hero, Bell voiced Duke, Xamot, Blowtorch, and a few other characters. For those of you who loved Rugrats, he voiced three of the main characters' parents: Drew Pickles, Charles Finster Sr., and Boris Kropotkin. Let's not forget his voice as Allstar Seaworthy on The Snorks. 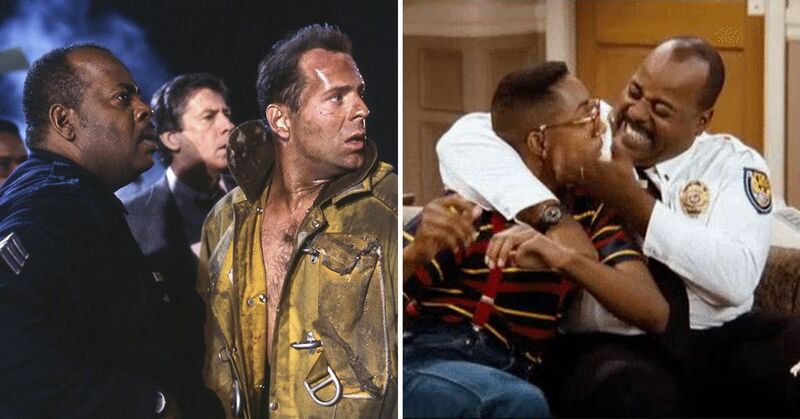 You may remember Earl Hyman for his role as Bill Cosby's dad on the Cosby Show. 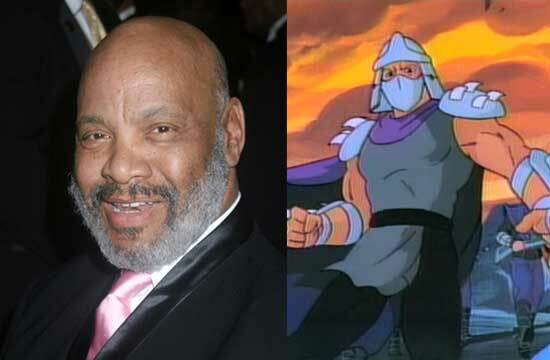 Hyman, who passed away this November, was loved by many for his role on ThunderCats. He was the voice of Panthro and a few other characters on that show. The Fresh Prince of Bel-Air actor who played Philip Banks was a voice actor before he landed on the hit TV sitcom. He voiced Shredder in Teenage Mutant Ninja Turtles, Haroud Hazi Bin in Aladdin, various characters in Iron Man, and Danny in Extreme Ghostbusters. Voice actor Nancy Cartwright is perhaps one of the most well-known female voice actors today. She started her career in the '70s voicing characters on ABC Weekend Specials until she landed roles like Daffney Gillfin in Snorks and many different characters on My Little Pony. She's famous for voicing Bart and Maggie Simpson on The Simpsons. 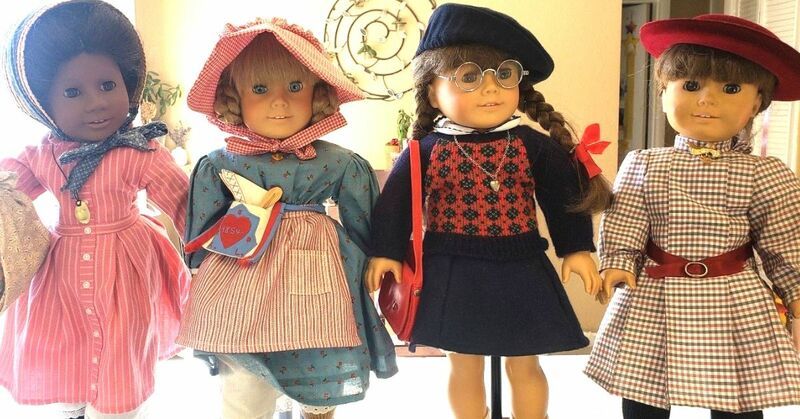 Did you know she voiced many of the other children on the show, like Ralph Wiggum and Nelson Muntz? Dan is probably best known for voicing many characters on The Simpsons, particularly Homer Simpson and Krusty the Clown. He's also voiced characters in Rugrats, Back to the Future: The Animated Series, and Hey Arnold!. This voice actor has said her favorite role was playing Buttercup in The Powerpuff Girls. 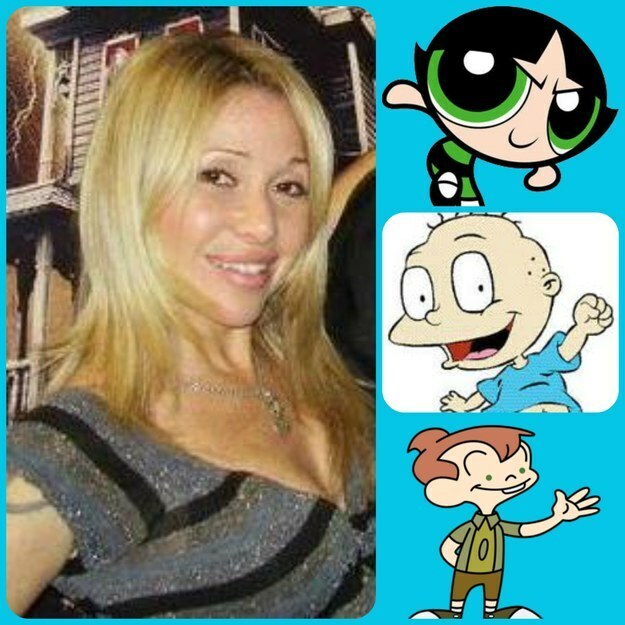 She also played Nisa in Spice City, Peanut in Beethoven, and Tommy Pickles in Rugrats. 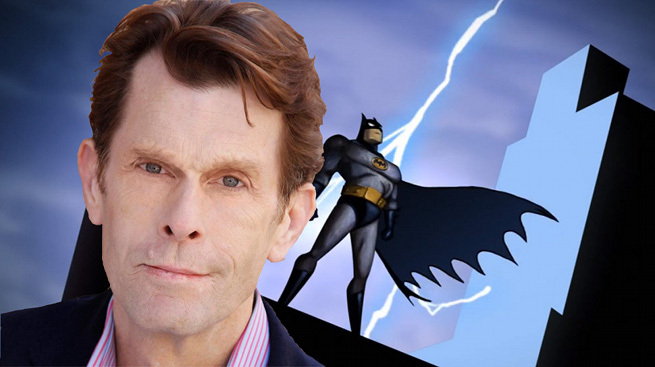 The deep and chilling voice of Batman belongs to Kevin Conroy. For the most part, that's the only character he's voiced. There's not one person in the world that wouldn't recognize at least one of the characters Jim Cummings has voiced. He voiced Winnie the Pooh, Tigger, and various other characters in The New Adventures of Winnie the Pooh. 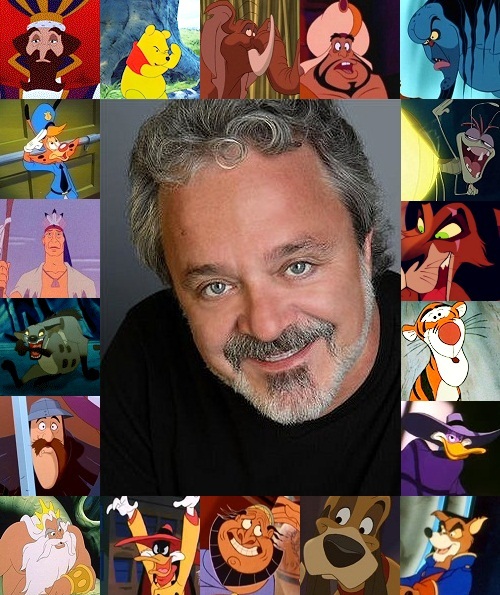 He also voiced several main characters in Tiny Toon Adventures, Animaniacs, Aladdin, and The Sylvester & Tweety Mysteries. Check out the picture below! 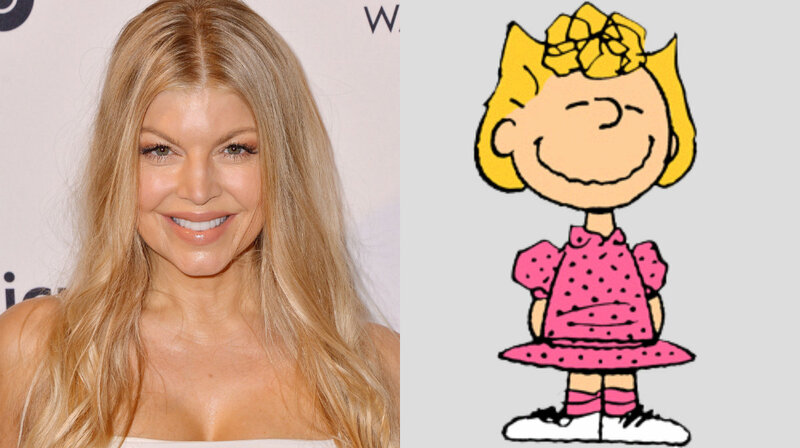 The "Fergalicious" singer was the voice of Charlie's sister, Sally Brown in the 1983 The Charlie Brown and Snoopy Show. She also voiced Peppermint Patty, and Patty. He's played A LOT of characters. 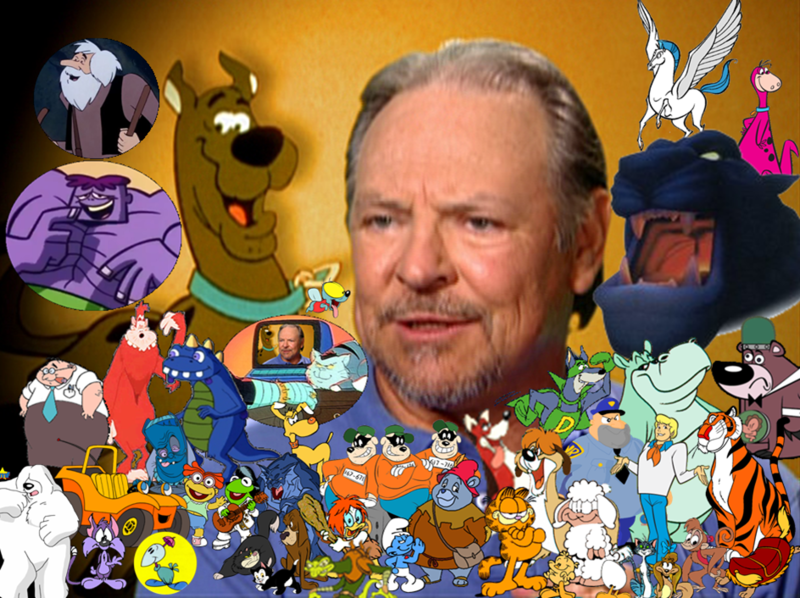 You may have heard of Frank Welker if you've listened to his comedy album from the '80s, where he does satirical impersonations of various celebrities, or you may have been curious before and searched about one of your favorite cartoon characters to find his name. 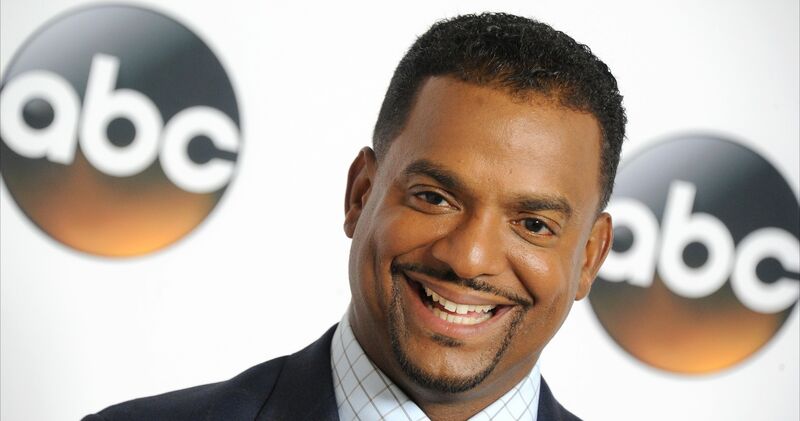 Most notably, he's voiced Megatron in Transformers and Scooby-Doo. If this article has sparked your curiosity, go to Behind The Voice Actors' website to check out what other characters these actors have voiced. 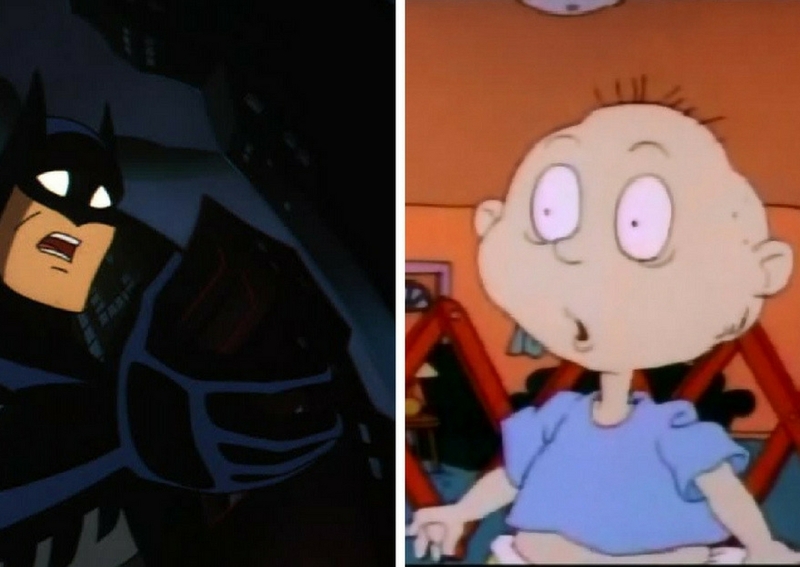 Let us know which '80s or '90s cartoon voice actor is your favorite!